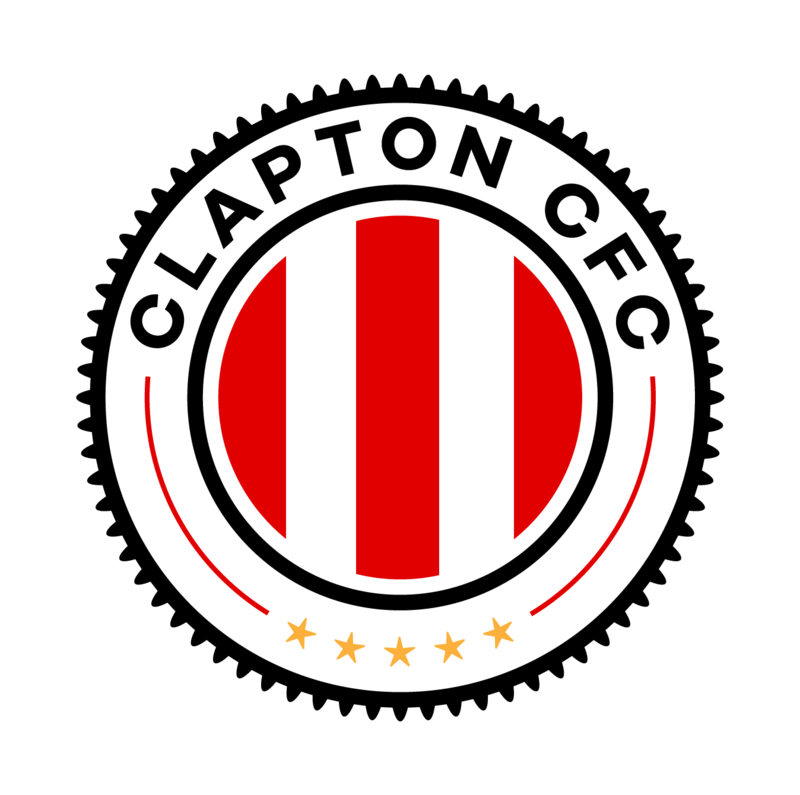 Good news – we’ve hopefully managed to secure a final chance to grab a Clapton CFC home or away shirt before the season starts. Pre-order online by August 25th and manufacturers Rage Sports should be able to tack yours on to the current batch they’re producing for the 200 or so of us who have pre-ordered already. Fingers crossed, that means you will also get your shirt before our league campaign begins, on September 15th. The replica kits are exactly the same as those worn by the players, and cost £25 each. If you don’t do online shopping, or avoid PayPal, you will also be able to pre-order in person at our pre-season game against Wanderers FC on August 25th – our first home match. If you’re unsure about what size to order – many people have asked for a size guide which we are doing our best to provide – you could check some samples out in person at the game. As a general rule for online orders, however, the Italian style is for a snug fit., so you may wish to go for one size higher than your usual. There will be a merch stall at all our home games, where you can also buy other items such as T-shirts and sweatshirts, as well as replica shirts once we have some additional stock. 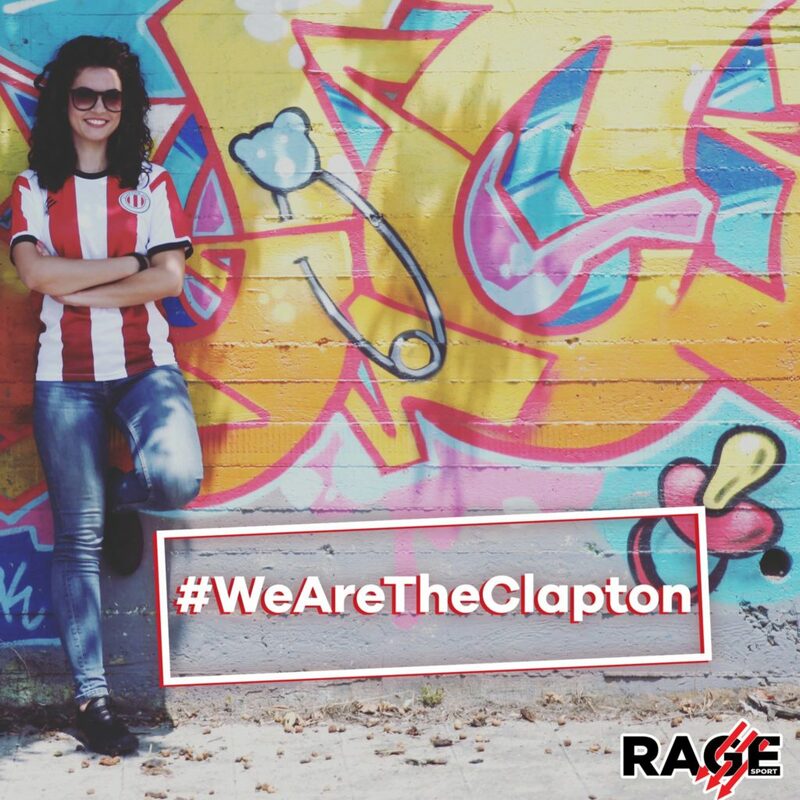 A reminder that Rage Sports are an ethical company who make all their kits in Italy using responsibly sourced material and make sure all workers in the supply chain is paid properly fairly. Also you may recall that the away kit – inspired by the colours of the Spanish Republic flag – was chosen by members of the club in a vote of 16 alternatives. 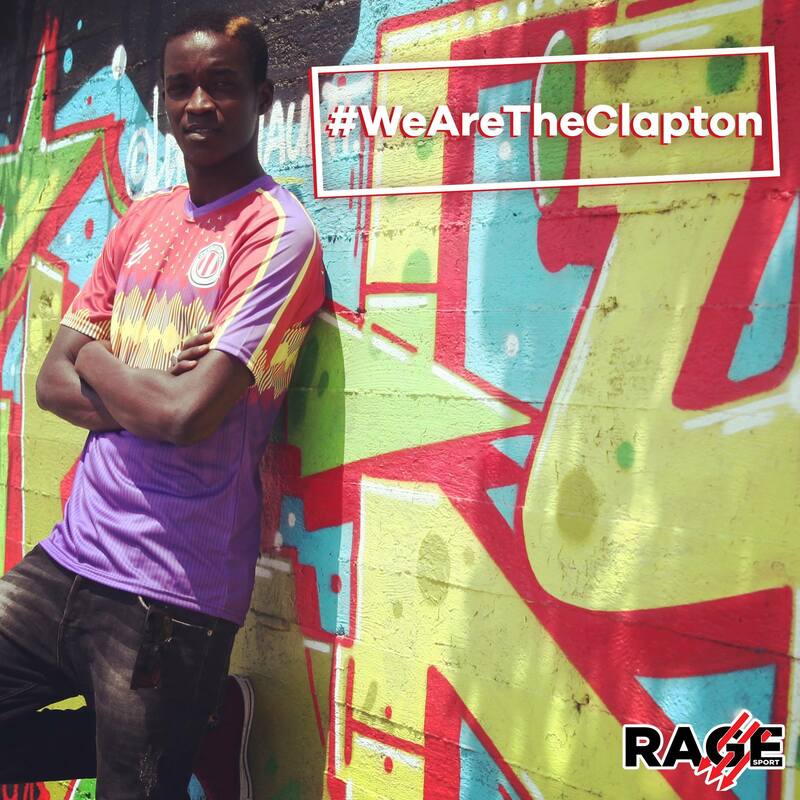 Meanwhile our home kit – red-and-white stripes, black shorts, black socks – is a new twist on the classic, with a wide stripes and black trim. If you miss this window for pre-ordering, don’t worry. We’ll keep on ordering more shirts through the season as long as the demand is there. Pre-order your home or away shirt on our online shop. I write from ‘down under’ in Brisbane Australia and as a former semi-professional player and coach both in the UK and Australia I can only wish you well for the future. 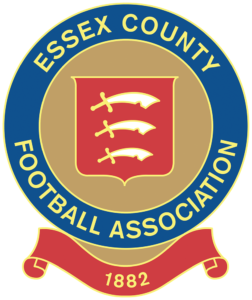 Congratulations to all your staff, players and supporters…remembering that this is the real football, the grass roots where young men can still dream of success. Good luck in your new/first season.